From Fashion, to Beauty, the same brand philosophy: Armani enhance people’s elegance by delivering beautiful, simple and quality products. There is no elegance without comfort and well-being. 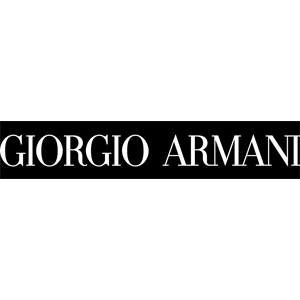 Armani products reveal your best-self and natural elegance. Enhance your Presence with Armani Fragrances. Highlight your Character with Armani Makeup. Enrich your Perfection with Armani skincare.